Leyton Orient have re-signed defender Sam Ling from fellow National League club Dagenham & Redbridge for an undisclosed fee. 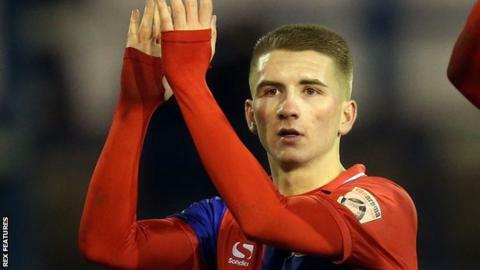 The 21-year-old progressed through the O's youth academy but did not make a senior appearance before joining the Daggers in the summer of 2016. He scored three goals in 40 league games for Dagenham. The son of Orient director of football Martin, Ling has agreed a two-and-a-half-year deal at Brisbane Road. Meanwhile, Dagenham have sold striker Morgan Ferrier to Boreham Wood and captain Scott Doe is also set to leave Victoria Road.